In the first nine months of 2016, over 4,000 Hondurans, Salvadorans, Guatemalans and Nicaraguans opened asylum cases in Mexico, authorities note. That’s more than the total number of applicants from 2010 to 2014. MEXICO CITY – Mario Rodríguez, 20, is sorting donations at the Mexico City migrant shelter where he lives: toothpaste, pens and pencils, t-shirts. Friendly but soft-spoken, he wears a flat-brim cap, t-shirt and sweatpants. 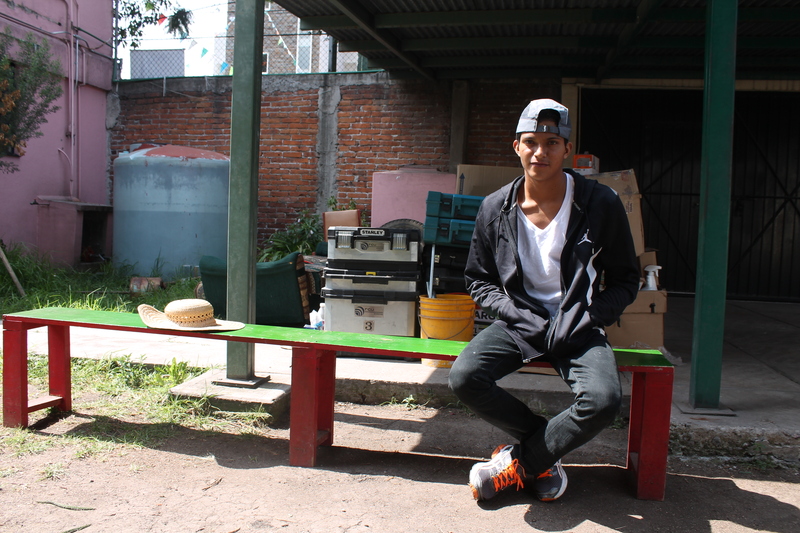 Rodríguez arrived in the city just a week ago, after fleeing violence in his hometown in the Honduran state of Olancho. Read the full article on Univision News. Thank you for this thoughtful piece, timely.